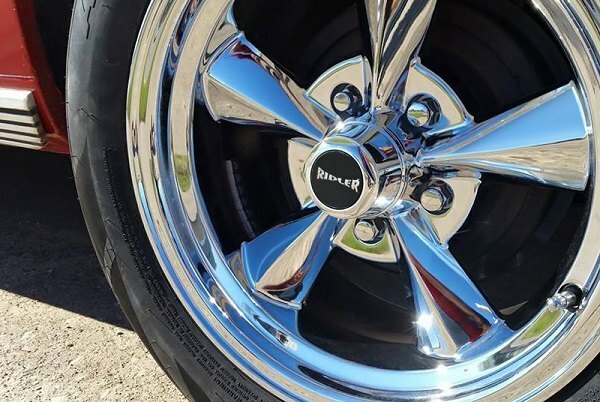 Enhance your Buick with a set of Ridler Wheels + New Sale! Whether you're in for both racing and city driving, your Buick won't look complete without a set of custom wheels on. 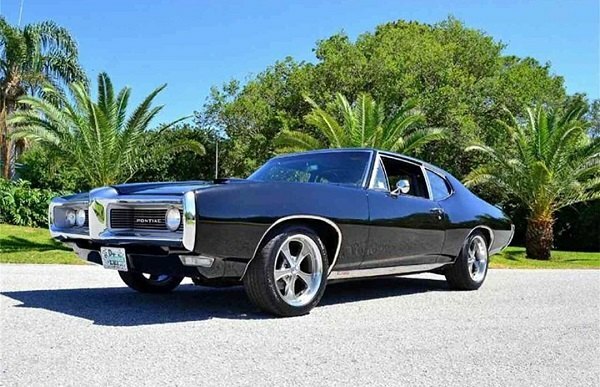 When you're driving a classic hot rod or a muscle car, it is important to find a wheel, that will not ruin the iconic styling of your ride, and withstand with the abuse you put them through. This is exactly what Ridler offers with their extensive line of wheels. They combine gorgeous throwback designs with the latest cutting-edge materials and engineering. Each Ridler wheel is designed and manufactured for maximum quality, reliability and performance, meeting or exceeding JWL, VIA, TUV standards. Their product line includes options from 17" to 20" in widths ranging from 7" up to 10.5" and various finishes such as silver, polished aluminum, gray, matte black and chrome. 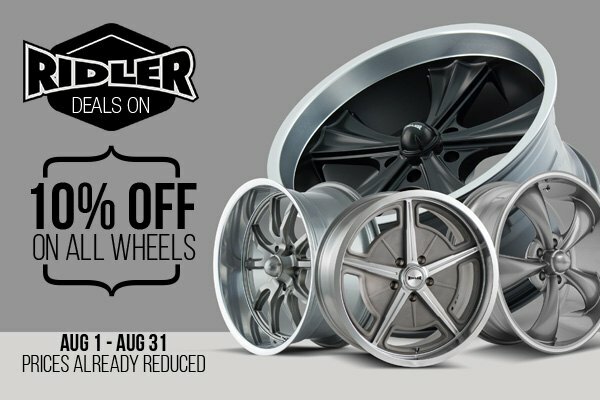 Today you have a great chance to save on these wheels with Ridler Summer Sale at CARiD! Purchase any Ridler wheel and save 10% OFF the original price. This offer expires on August 31, 2018. Last edited by carid; 08-16-2018 at 06:23 AM.